Congratulations 2015 Ford Fusion Winner! Congratulations to the winner of our 2014 Caring for Kids vehicle raffle! 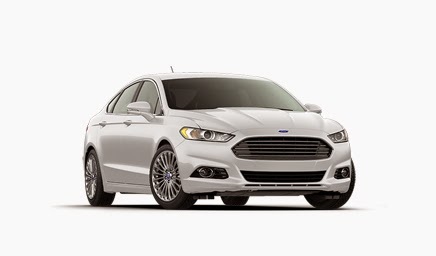 The lucky winner of the 2015 Ford Fusion--so generously donated by the Neighborhood Ford Store--is Ruth Hamilton of Bellevue, PA.
Ruth’s winning ticket (number 103049) was randomly selected from more than 50,000 tickets purchased to benefit Eat'n Park's Caring for Kids Campaign. Ruth will be receiving the keys to her new vehicle in the upcoming weeks. Caring For Kids Results & Car Winner! Purchase Holiday E-Gift Cards Today!